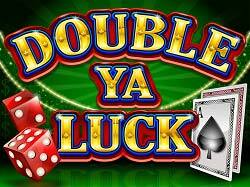 Earn Double Comps during March On All Our Latest Slot Additions! Play Sloto Cash's latest slot machine games during the month of March for your opportunity to earn Double Comp Rewards! Every time you hit the spin button of these fun games during the month of March you'll be earning doubled Sloto Points, which you can in turn convert into real money & extra free spins! 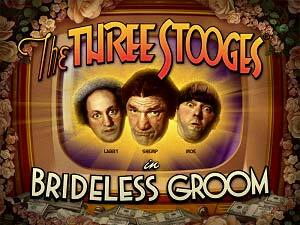 The Three Stooges® Brideless Groom: Join More, Larry and Shemp as they spin winnings your way with free spins, multipliers and Whacky Wilds! 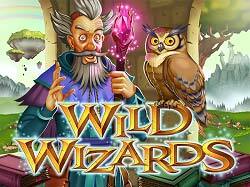 Wild Wizards: A sorcery- themed slot packed with winnings chances with a Scatter Owl symbol, a Wild Wizard icon and a Scatter Cat, which activates a Free Spin Bonus Round with up to a 3x multiplier! Double Ya Luck: the classic Las Vegas feel comes to life in this game that features an exciting Double Ya Luck board game where you'll be collecting instant cash, free spins, random 3 of a kind wins and more! 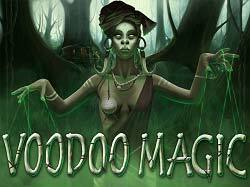 Voodoo Magic: Sorcery and conjuring come to life in this fascinating slot that gives you the chance to play with up to 25 free spins and a magic multiplier feature!